Universal microphone boom arm with clamp. This Stagg mic stand takes ideal mic placement a step further with its versatile arm clamp making it easy to mic amps and more. 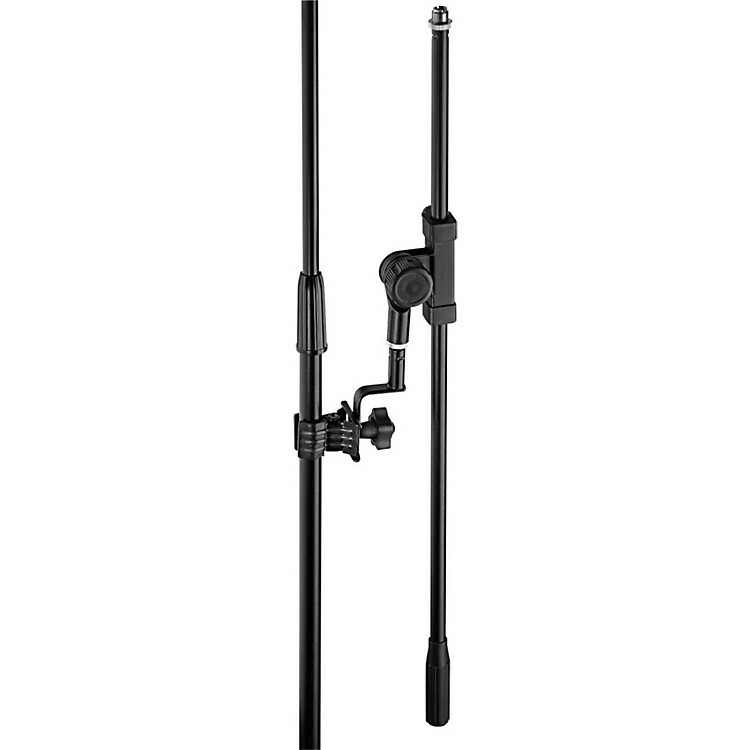 This universal microphone boom arm with clamp has a rugged metal construction with a reinforced screw-in clamping system.